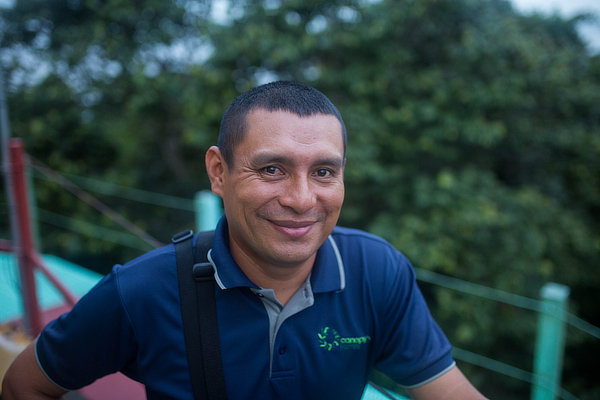 A native of El Valle, Tino began his career working at the Canopy Adventure in 1995. He guided at the Canopy Tower under Carlos’ and Jose’s tutelage from 2003 to 2006 and is currently a head guide at the Canopy Lodge. Tino attended the ABA convention in Bangor, Maine, in 2006 and the British Bird Watching Fair in Rutland, England in 2008. In 2007, he was invited by the Massachusetts Audubon Society to attend a month-long training program in Boston, MA. Tino has an outstanding ability to mimic bird vocalizations and is a tireless, enthusiastic birder who thoroughly enjoys helping others find birds. 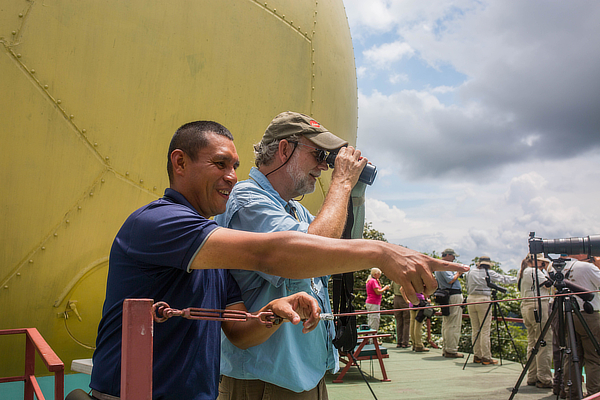 In 2012, Tino took an interest into Panama’s butterflies, and together with Jenn developed our very popular butterfly tour. Tino is also an accomplished artist, specializing in birds and wildlife, and together with his vast knowledge of Panamanian birds and butterflies, makes him one of our most valued employees.